Yesterday I was sick, properly sick. I couldn't keep anything down including water. I had been up every 2 hours throwing up what little was in my body and come 6am when Bubba woke up I ached. Physically, mentally and emotionally ached. I went in the feed Bubba and it was only when I got up that Hubby saw how sick I actually was that he promptly phoned MIL and asked her to come and look after Bubba for me for the day. So, 30 mins later MIL was in the kitchen like the angel that she is getting Bubba ready to have his breakfast whilst Hubby was packing Bubbas bag. 30 mins later, off my Bubba went. I felt like a failure. 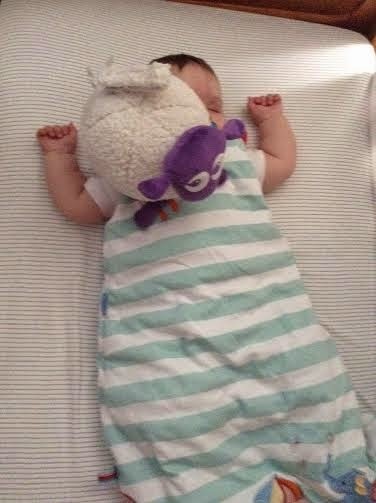 I was so angry at my body for getting so ill that I couldn't look after my own baby. I was so upset that I was in my house, looking at all of his toys, with my mind tricking me that Bubba was just in his room having a nap and any minute I would hear his little snuffles over the monitor. I drifted in and out of sleep pretty much all day and every time I woke up I expected to hear him blowing raspberries from his cot like he does but it didn't happen. I felt so awful that my little boy had been shipped off to his Nannys whilst I felt sorry for myself. I'm not ashamed to admit that I may have even had a few tears about the fact that I had called in sick to being a Mummy yesterday. Who does that?? Did I not know that motherhood is not a job that you can phone in sick to?!?! I started to think about all of the mothers out there who don't have wonderful family close by like I do and even worse the mothers that have serious, permanent and even debilitating illnesses. I bet they don't phone in sick and wimp out all day. I felt crap, felt like a failure to my Bubba and felt like a failure of a mother. Roll on 5.30 when Hubby walked through the door with my little boy. Bubba was smiling and chatting away. Hubby told me that both Nannies had said what a good boy he was and how much fun he had been having. Bubba then starting to give me the biggest, most slobbey and loving kisses that I think he has ever given me before. He was so happy and excited to see me. That just made me feel 100 times worse. My mum and friends kept saying to me through out the day 'its okay. You'd be no use to him like this anyway and you wouldn't want him to catch your bug' and to be honest, they may be right but I still couldn't shake the question in my head...is it ever OK for Mummy to call in sick??? Wednesday's Whats made me happy! 1. A lovely meal with friends on Sunday. The babies were so well behaved and we all ate an obscene amount of Chinese food which was awesome!! 2. I left Bubba on his own with both his nannies for an hour or so to get us both used to it in preparation for going back to work and it wasn't as bad as I thought it was going to be. Bubba had a great time with his Nannies as well so I was happy. 3. Towards the end of the week Bubba started to get over his cold. The first part of the week wasn't great and felt quite hard to be far but he started to go back to he's cheeky little self on Thursday and I was so glad to have him back. 5. 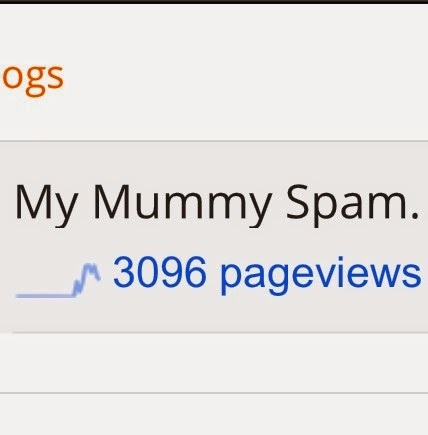 I received over 3000 views on mymummyspam, got over 50 likes on my new Facebook page and went from having 80 twitter followers to having over 160 within a week. This isn't only about the numbers. It's about the fact that I have found this whole little community of mummy and daddy bloggers who are so nice and welcoming and helpful. 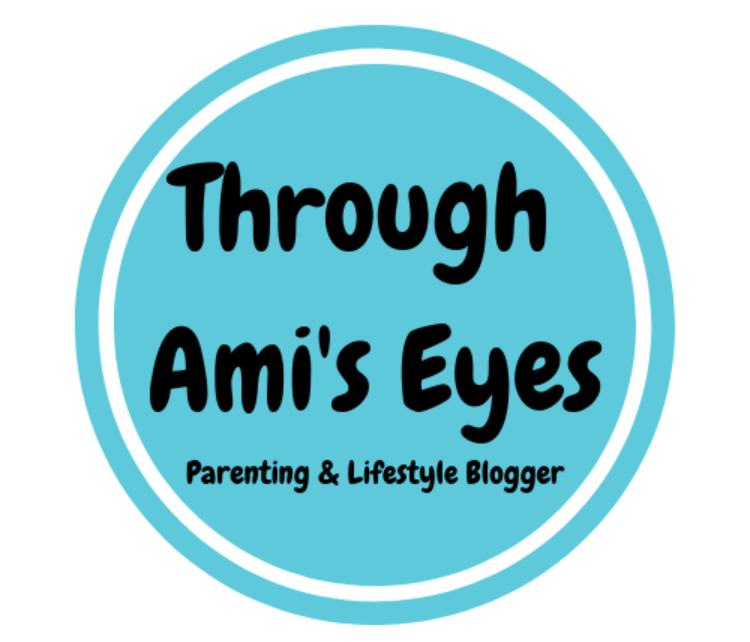 They have honestly been so great helping me with this blog as I'm such a newbie and I am so grateful and happy to have unearthed this little corner of the social media world. 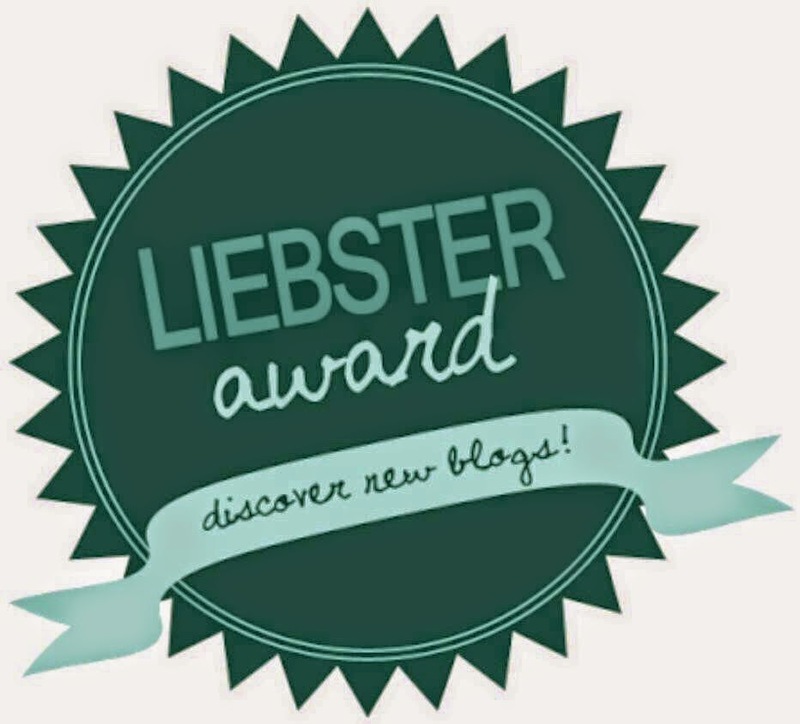 So, the lovely Chasing Anais nominated me for the Liebster award which is described as a tag to help people get to know new bloggers or bloggers that they want to know more about. I'm guessing I was nominated as I'm such a newbie so I thought I would take this opportunity to let you know a little more about me..
1. 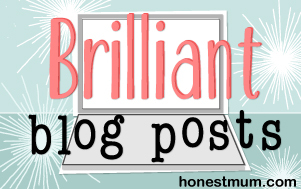 Describe your blog in one word. Love. This blog all revolves around the love of one little boy...my Bubba. I love winter..I love being all snuggled under a blanket with my two boys and I love Christmas as it just makes me think of family and happiness. 3. What is your star sign and does it fit you personality? I's a Pisces and it is said that they are creative, friendly yet sensitive and I would like to think I am all of these things. 4. What is the best piece of advice you have been give (in relation to your blog)? I was told to be true to what I want to write and to keep visible on social media. 5.Where do you get the inspiration for your posts? My inspiration is a little, dribbley, sometimes snot filled but always smile filled little boy. Its either him, or conversations I am having about him to another person which makes me think about a post. Coffee, coffee, coffee!! A tall skinny cinnamon latte...yummmmm! This really depends on what mood I'm in but I love Pitch Perfect, Les mis, Frozen...so so many more! 8. 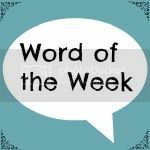 Best blog you've read this week? It was Mrshsfavthings blog called Depression & deciding to become a parent. It was such a beautifully written and touching post. It made me feel so glad that there are professionals out there that can help people and now Mrs H seems to be such a fantastic Mum! Aways will be Disney world!! Love it there! There are so many but the one that sticks out is me and my Dad attempting to cook bacon sandwiches for breakfast one morning when my Mum was at work and it burning and me and my Dad hanging our heads out of his window to get some air. Oh and it was chucking it down and thunder & lightening!! Just makes me smile when I remember this. I now nominate the following...as long as you have time of course! I found myself in Costa coffee, babyless. No pram, no changing bag, no dummies and no baby. It was weird. Very very weird. I go back to work in June and my mum and mother in law will be looking after Bubba for me for the 3 days I'm working so to make the separation less of a shock for Bubba, I am taking him round to the Nannies for an hour or so and just leaving him there. I did it for the first time last week with my Mum and yesterday was the MIL's turn. 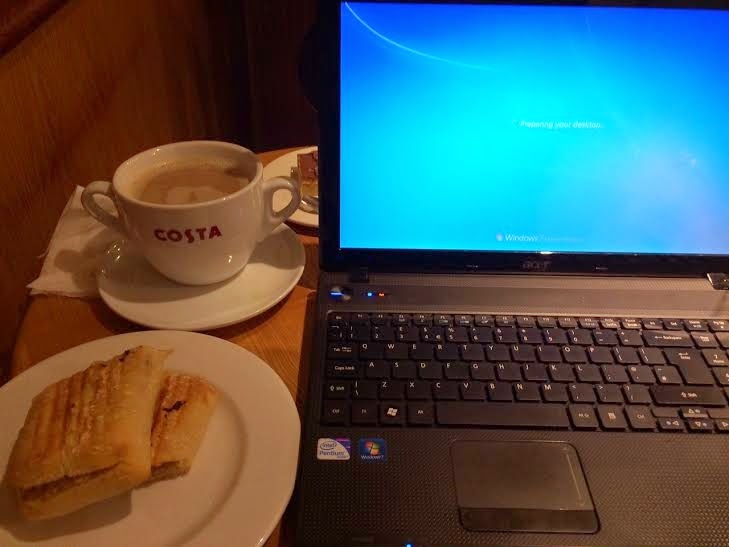 Typing this up in Costa with a yummy panini and a latte without Bubba was strangely nice. I knew he was being looked after and would be probably terrorising MIL's poor dog without a care in the world and I had my phone so if there was any problems I could get back within 5 mins. To be honest, I was so engrossed ion blogging I didn't really think about him, until I looked across to another table. There, sitting on his mummy's lap was a little boy that looked about Bubba's age and I just felt this pang in my heart. It made me miss him so much and in that instance I wanted to pack up up laptop and drive straight back to him. Seeing the Mum snuggling her little boy and the bubba holding her face as she showered him with kisses made my heart ache in my chest. I wanted my little boy! I wanted to feel his little hands on my face as I kissed his chubby little cheeks over and over again. It was in that moment that I realised that I missed my baby with all of my heart. I had only been gone for just over an hour and couldn't wait to get back to him, But I made myself stay in that seat. I stayed and carried on writing as I need to miss him and deal with it. I will be leaving him for 8 hours a day soon and need to learn to get this 'missing him' feeling under control as I can't just rush out and go to him. So...even though I am saying this going whole going round Nanny thing is for him, I think I have realised today that it is actually more for me. How did you feel when you went back to work? Did you have any ways to stop yourself missing your bubba so much?? So after a load of faffing around and help from the lovely ladies on @mummy_bloggers on twitter, I am finally on bloglovin!!! My husband is a wonderful father. There is no doubt about it, his little boy is his world and when it comes to it, Bubba has Hubby wrapped around his little finger! Seeing him with our son makes my heart swell and feel like it could burst. I could honestly have not wished for a better man to have created a new little life with. Weekends are so precious to hubby as he works so hard all week, coming in normally about half an hour before bedtime so only really seeing Bubba for a little bit of time each day. This weekend we had quite a busy one seeing family and friends and it was only when I was looking back over some photos of the weekend that I realised how much I love that man behind the Daddy. To Bubba, I hope that that man will always be someone he looks up to and respects. Someone who is his friend and confident whilst still teaching Bubba right from wrong. I have no doubt that Bubba will grow up wanting to be just like his Daddy and worshiping the ground he walks on. Today though, I thought about the man behind the Daddy. The man that I knew and fell in love with when we were 15. He is kind, caring, silly and funny. He is so hardworking and pushes himself professionally to make sure that he can provide the best possible life for me and Bubba. He works hard so that I only have to go back to work part time so I can spend the rest of my time raising our son the way that WE jointly agree. He also works so hard, when hes not actually at work, around the house to make it a beautiful, safe and comfy place for us to raise our family in. This man has been with through a difficult pregnancy, an interesting and emotionally draining induction and labour and was with me every step of the way when I brought our little boy into the world. He tolerates me when I'm being bitchy and moany at that time of month and he supports me in whatever I decide to do. When I started this blog I think he was a little unsure but listening to him speak about it to our friends today, I could hear the pride in his voice and that was something that made my heart flutter. He is now an avid supporter and reader of My Mummy Spam (when I remind him of the page address!!). I think that sometimes I forget the man behind the Daddy. It doesn't mean I love him any less, just means that I love him differently. We try to go out on a date night just us 2 at least once a month and we haven't done this since Feb and I've really missed it. We have a couple of things coming up in May though were it will just be us two and I am so excited about going out as Ami & Hubby rather than Mummy & Daddy. Think this has also been a contributor to shadowing Hubby behind Daddy. I was having a conversation the other day with a Mummy friend and she asked me if I could remember my life without Bubba. I've been thinking about this for the last few days as I really do find it hard to remember my life before becoming Mummy. It then made me think about what I would tell my pre baby self and I thought I would share. 1. Enjoy your lazy weekend lay ins. Quite often on a Saturday or Sunday me and Hubby would just laze in bed for an hour or so before getting up. Nothing major but just an hour of snuggles, sleepy chats and future dreaming. We can still do this now but it tends to include a very loud little bug blowing raspberries in between us whilst trying to stick his fingers up your nose!! 2. Don't take popping to the shops for granted. When you have a baby to take with you, you will never pop anywhere. Ever. Again! It now takes us at least 10 mins to leave the house after checking we have dummies, nappies, chew toys ect and wrestling Bubba into his car seat or pram. 3. Enjoy spending time with your family. 4. Appreciate a full nights sleep. Remember when you slept from 10 til 7 without waking up once? Nope...didn't think so! hangover for the two of us the next day only cured by a duvet day watching crap TV. I haven't been for a 'proper' night out since before I fell pregnant and as much as I am desperate for one I do worry how I will cope with a hangover and a 7 month old even if Hubby is home to help. 6. Use those beautiful handbags more. Handbag? Whats a handbag? All I use now is a massive baby bag filled with teething rings and sweetcorn ring snacks!! 7. Oh...and your shoes..loves those shoes you have. I was always quite a hypochondriac and thought I had a very low pain threshold. After going through the labour that I did I can proudly say that I am a lot better than I thought I was. 9. Don't stress the small stuff. I have always been a worrier and stressed over anything and everything. Since having Bubba I think he put things into perspective and made me see that there is a lot more to life than worrying about the little things. 10. You don't know what true love is.. If you could go back in time, what would you tell yourself in hindsight? Think I mentioned before that I am a worrier. Always have been and think I always will be. I'm the type of person that will check the back door is locked before going to bed even though I know full well it hasn't been opened all day. Worrying is just in my nature. I think that's one of the reasons me and hubby work so well as he is more rational and chilled about things and that balances my neurotic worrying. When I had bubba, the little worry bug in me turned into a whole new monster. When we brought Bubba home from hospital it suddenly dawned on me one day that I had the most precious little miracle in my care and I suddenly became worried about everything. Was the room too hot, was he having enough milk, was he having too much milk, am I bathing him too much, is he sleeping too much. Everything I did was filled with doubt after all I had never done this before. It was like trying to build Ikea furniture without an instruction book (bloody hard work). As time went on though I started to relax a little. I started to see what Bubba liked and disliked and started to understand what he's different crys meant and what he needed from me. I started to realise that this whole baby raising malarkey was a bit of trail and error. If Bubba was crying I would almost go through a list in my head. Is he hungry or tired? Does he need changing or does he just want a cuddle? In time the worry monster went back to just being a little niggingly bug that popped up every now and again. As bubba gets older though, I started to realise that just when I think I've got something sussed and I can stop worrying about it, something else comes along to feed that anxiety monster. 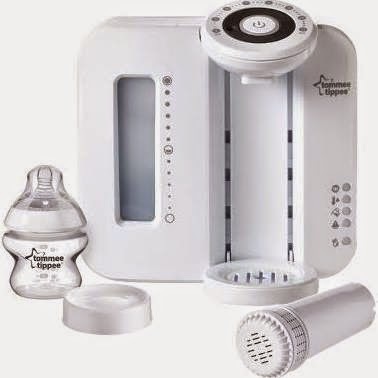 For example.. We sussed the whole napping and getting into a routine scenarios but then we started weaning and I was worrying that Bubba was getting enough milk! I managed to get the hang of entertaining him whilst I got ready in the morning but then I started worrying that Bubba was exposed to too much TV (see previous post). To be honest. I think this will be The way it is for the rest of my life. It will get less as bubba gets older but I'm pretty sure that even my mum worries about me every now and again and I'm 26! I just need to make sure that I'm keeping that worry monster under control and not letting it stop Bubba and I from doing things in our every day life. Is there anything you worry about? Do you have any tips for dealing with this kind of anxiety? Child's Farm Shampoo & Condition Review. A while back I received a sample of Child's Farms Shampoo for Luscious Locks and Condition for Unruly Hair in a baby mag that I brought. Once they were all gone I loved them so much that I just had to repurchase. Now, Bubba has always had quite sensitive skin. When he was a newborn he suffered with baby acne and dry skin so we have to be very careful what we put on him. I was struggling to find a shampoo which didn't bring him up in spots on his face when washing it away and that also didn't try his scalp. Then these little beaut's came into our lives and I love them!! Child's Farm is a relatively new brand to me as I hadn't heard of them before and their range of products claim to use as much natural ingredients as possible. They are suitable for eczema prone skin and have NO parabens, SLSs mineral oils or artificial colours. Both products have a luscious strawberry and mint flavor (Bubba's head honestly smells so good after a hair wash that I would quite happily sit and sniff him all evening!!) and a little goes a very long way which I love! They are honestly amazing and I love that Bubba's hair is so soft after its dried and I have even had friends comment that his hair looks like its growing through so much thicker now. The bottle also says that it has a no sting formula and I can agree with that as Bubba is always pulling off his little bath hat thingy and getting it in his eyes and he never has any red or sore eyes afterwards. You can buy these products in Boots (and probably elsewhere but I brought mine in Boots) and they are currently retailing for £3.99 each (250ml bottle) which in my opinion isn't a bad price especially as they last for so long. 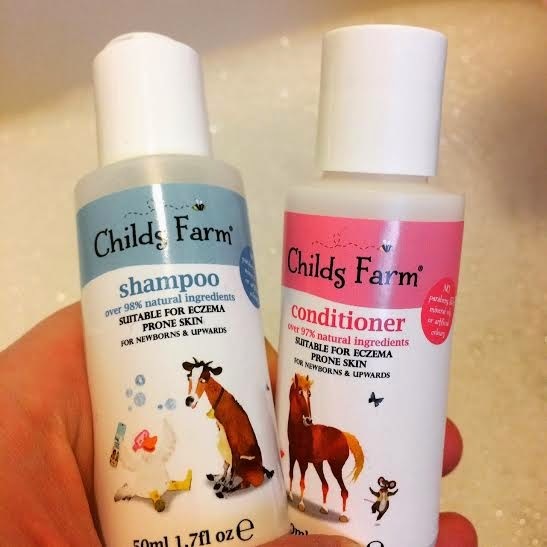 Child's Farm do a range of baby bath products and I am itching to try more. Just need to wait until I run out of what we have now and I will be grabbing some. I can't recommend these enough, even if your baby hasn't got sensitive skin, they leave their hair so soft and smelling divine! I will leave the links below to the products and the their Instagram and twitter addresses. Note: This post is in no way endorsed by Child's Farm and is all my own opinion. I just genuinely loves these products and wanted to review them. Before having Bubba we had quite a wide spectrum of friends. Some were older and some where younger but majority were not round during the day due to work, school runs ect. I figured that I needed to make some new "mummy friends" during pregnancy or it would be a lonely maternity leave once the new baby hype had worn off and people stopped visiting. We attend NHS antenatal classes but ended up leaving half way through 2 sessions and then not even bothering turning up at the 3rd as to be fair it was doing more harm than good (ignorance is bliss when you are being forced that much information. Pretty sure I could perform an episiotomy with the graphic detail that midwife gave!!). I was worried about what my days would hold once bubba was here and it looked like it was going to get quite lonely. How very wrong I was. Fast forward almost 7 months and I now have a few of these new "mummy friends" and I couldn't be happier. We go to a group once a week where the babies can play and interact with each other and we have a coffee and natter about what our week has involved. We talk about everything from weaning to poop with the occasion moan about our other halves thrown in and I promise you that it has saved my sanity on many occasions to find that someone else is going through exactly what we are. In a way it makes me feel safe to know that I have this little support group that I can go to at any time day with questions about the latest thing that's worrying me (bubbas milk intake was the last one as I though he wasn't having enough!) or to moan about the fact that we were up all night without getting a response of "well that's part of having a baby". It has made me feel so normal to have a small group of non judgmental people who are there even to just listen whilst I vent about something. Our parenting skills are all so different as well and it lovely to be able to ask for advice but yet not have someone force their views down your throat about how you should be raising your child. My husband had to eat his words as well as he now has "daddy friends". Admittedly their relationship is different to the mummies one but he goes out once a month with the daddies to daddy group and they all have breakfast and chat about DIY and cars, you know manly things, whilst the bubbas play. We even all come together once a month and go for a meal with the bubbas in tow. This was something we did to make sure than even though people are now starting to go back to work, we would all still see each other at least once a month. I love it, hubby loves it (although he won't admit) and I hope that one day Bubba will love is for it too. I hope that he will be able to grow up with the other 3 babies and have a little set of friends that is separate from school or hobbies and that one day he will thank me for having that chat with the nice lady and the baby when he was 4 weeks old. What I'm trying to say with this post is don't be scared to chat if your a new mum and going to clinics or groups. If your nervous, I bet you any money that there is another lady in that room feeling exactly the same way as you! All it takes is a little "ah, how old is your baby?" to get the conversation going. Try it! 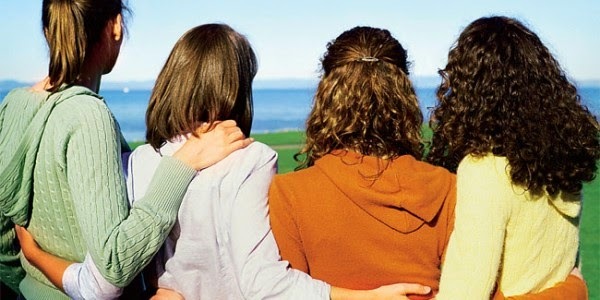 And you never know, you could end up with a lovely new group of friends that end up helping you to keep your sanity during those few difficult months as mummy. Support is essential after having a baby and having people around in the same boat is invaluable! My Mumsketeers (hubby was well impressed when he came up with that name!) have never made me feel judged, ashamed or stupid. We are just there for one another and it has made my mummy life so far a happier and more enjoyable experience. Go out on a limb and make that first step. You never know where it might get you. What I learnt from pregnancy.. I didn't enjoy pregnancy. I was not one of those lucky women who bloomed and has a glow around them. Although I did have a glow, but that glow was sweat and I bloomed but that was from the swelling and HUGE bump I grew. 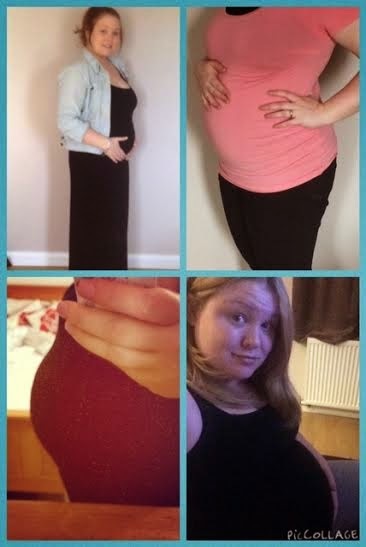 For me, pregnancy was a means to an end and whilst it was certainly a worthwhile journey, it was not with out its hitches. During the 38 weeks that I cooked my little bubba for something happened that I wasn't expecting. I learnt. I learnt that pregnancy was NOT what I was expecting and I also unexpectedly learnt a lot about myself. Before falling pregnant I was by no stretch of the imagination slim but I was happy. 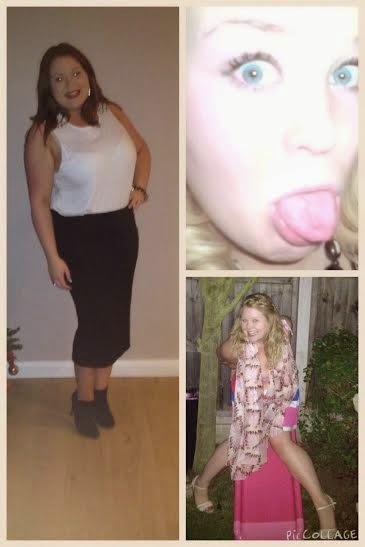 I felt confident enough to wear a bikini on holiday and would happily say that I felt attractive to my husband. When I fell pregnant I loved watching my belly grow. I loved my bump (even if it was huge) and was proud to show it off. Although...saying this, I developed horrendous stretch marks. The worse part about this...I used Bio Oil religiously twice a day and it made no difference what so ever. When I was pregnant my stretch marks didn't bother me as I naively thought they would go away once bubba was here but I can safety say that even at almost 8 months postpartum...the stretch marks are still here. The stretch marks accompanied with the awful mummy apron that I still have are, for me, is the only remaining downside of pregnancy. To be fair I haven't tried hard to loose the apron but the appearance of my belly now as really effected my self confidence. I would never dream of wearing a bikini now purely because of my mummy tummy. I feel self conscious in front of my husband because of it even though he tells me that I am beautiful no matter what and that he finds me attractive. I am hoping this is something that will get better with time (and a whole load of exercise and getting back into shape) but for now, its just a negative side effect of the process that got me the best thing in the world. My bubba. During pregnancy, I became quite an angry person. Not like violent angry but just quite quick tempered and easy to aggravate. Prior to January 2014 when I fell pregnant I was a very placid, non confrontational person. Now, I am the first to pipe up if someone without kids has parked in a child space or if someone cuts me up on the roads. My husband was always the hot headed one of the two of us and I was the peace keeper. He jokes that when I fell pregnant a bit of his hotheadedness went into bubba and when I gave birth, a little bit got left behind. I just think that sleep deprivation and being a busy mum just makes me less tolerant of idiots! Did you learn a lot in your pregnancy? Do you wish you did anything different? When I was pregnant I had very strong views on how I would raise my baby in those first few crucial months. I wanted to breast feed, wanted to set up a routine, feed my baby all organic home made meals when weaning and help him develop through education play. 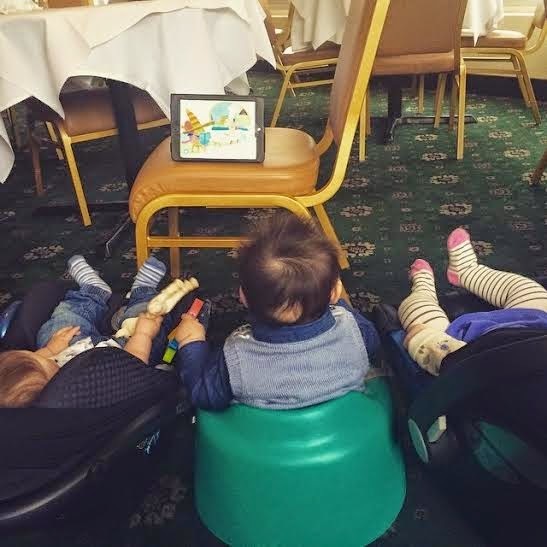 I remember vividly saying that I didn't want to become one of "those mothers" who just stuck their baby in front of an iPad or the even the dreaded TELEVISION! Well my friends, I was naive...oh so very naive! Now the story behind this is that it was dinner time, bubba was the the start of a yukky cold and he was just generally miserable and groggy. I tried toys to distract him so he would eat his eat his dinner, tried singing songs and chatting to him but he was having none of it. So in an act of beef casserole covered desperation I opened the laptop and stuck baby TV on YouTube. Bubba then sat there very happily and ate his dinner with no fuss or mess at all! Does this make me a bad mother? Do this mean I am lazy? Some people would say yes and would be horrified that I would do this let alone talk about it on the internet but I am human..I want an easy life sometimes and that evening was one of those times and if that makes me a bad person then so be it. Bubba had a full belly without any tears or issues which meant he went to bed at his normal time not hungry and I was less stressed and happy in the knowledge that he had eaten so in my opinion, we were all good. Part of me thinks that the Mum's who say that their child never watches TV are either bare faced lairs, have a child that is a contented angel that is always smiling and happy 100% of the time OR they have some voodoo magic that calms their child whenever they get in a state (if that's the case then where can I get some!??!!!). 'I put *baby's name* in front of the TV the other day, just for 5 minutes, so that I could go and grab a drink. I felt awful!!'. This made me smile as I love that I know such a down to earth, non judgement group of Mummies and think sometimes Mums need to stop trying to be the mothers that you read about in your baby books during pregnancy and just relish in motherhood and its ups and downs. Don't be judgement or force your opinion on people, just be happy and support the other Mummies around you. And don't be scared of the dreaded T word :) sometimes everyone just needs a little help. Today has been one of THOSE days. You know one of THOSE days when all of your good intentions go out of the window. All of the stimulating and educational play time, doing a little house work and running your errands gets totally pushed aside and its a wonder that your dressed and have put a brush through through your hair!! My normally happy little pickle has turned into a whingey snot monster. I don't know if its teething or a little cold but I do know that although it isn't his fault, today has been hard! And it was made even harder by a massive attack of Mummy guilt this evening! Bubba is normally so happy to sit and play. He isn't normally clingy and is happy either playing with you or by himself but today he just couldn't make his mind up. 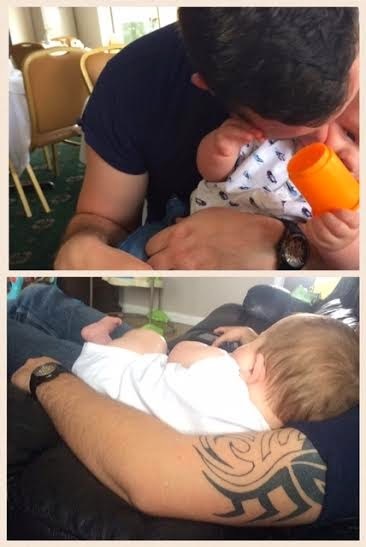 One minute he wants to sit and play, the next he is crying so I give him a cuddle, then he squirms so much to try to get away from me you would think that I was the child catcher or something and then after all this he relents and has a cuddle for 30 seconds to regain his strength to do it all again! All day we have either had a constant whinge sound were he is trying to tell me that something isn't right or a high pitch scream at the top of his voice just because he can(a new trick he has mastered and loves to show off...especially in public places like a quite post office or library....). It tiring and emotionally draining as my little person isn't feeling right and there's not much I can do about it. I then started to clock watching for Daddy to get home and of course tonight there was a load of traffic so he didn't get home until 20 mins before bed time so only caught the tail end of this pint sized hurricane that has torn through my house (and head) today. It was only when bubba was in the bath that I stopped feeling so anxious and stressed and tired and just looked at him. This little person who was flashing me the biggest toothless smile I had seen all day. As I looked into his glittery baby blue eyes it dawned on me that none of this is his fault. Hes not doing it on purpose to piss me off or be naughty, but he is just as frustrated if not more so than I am. He is feeling poorly and can't tell me what hurts or what he wants. And that is where it gets me, the mummy guilt. I am sitting on the bathroom floor with tears welling up in my eyes as my heart reminds me of the overwhelming love and protection I feel for this little boy. In the mist of the tears, snot and screaming of today I have forgotten that he is still my smiling little bubba who is just feeling a little crappy and I feel so guilty for feeling drained, tired and stressed as its not his fault that he has been like this all day. I feel guilty for having a moan to hubby on the phone about how much hard work bubba has been today as I remember that the poor little thing doesn't know any different. Mummy guilt is an awful thing and I am pretty sure it will not be the last time I feel it but at least it puts things in perspective. Me and bubba just have to muddle along and see what tomorrow brings..actually what tonight brings as I can't imagine this is going to be an easy one but I will happily do it whilst remembering that little boy in the bath and the rush of love I felt when he flashed that gummy smile! 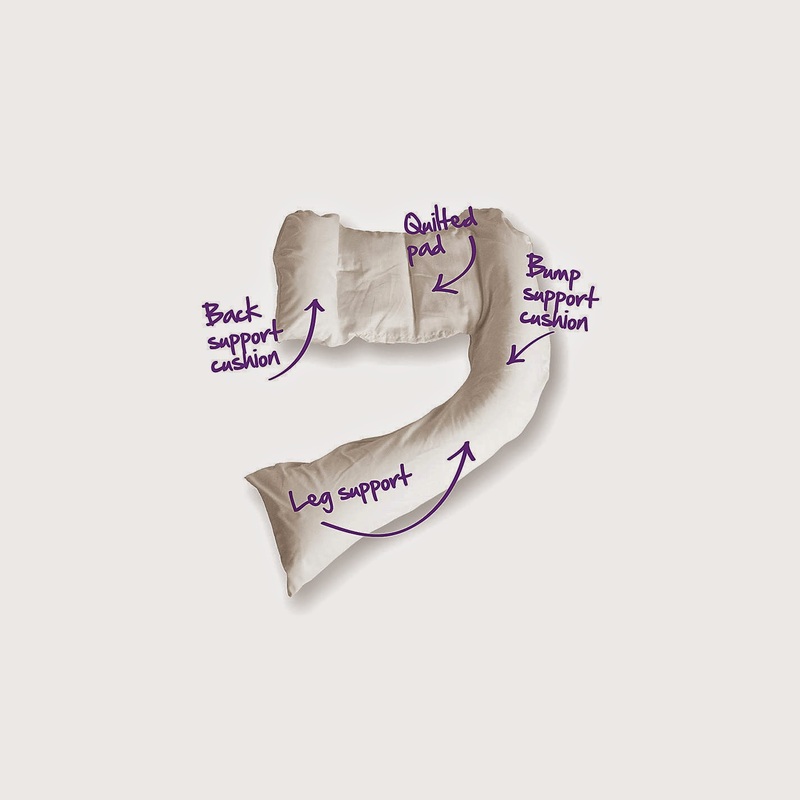 Whats made you have an attack of mummy guilt before? It used to be said that everyone had a book in them. Everyone has a tale to tell. These days, with the take over of social media, technology and the internet it may be more appropriate to say that everyone has a comment to make or a tweet to tweet! I can't help that feel that sometimes, short 140 character tweets and flippant comments on Facebook have overtaken the good old written word. Hence, this blog. I have always enjoyed writing. I loved English at school and even attempted to write a book during the whole Harry Potter hysteria although I am pretty sure I was just writing a female version on that epic series (although I do wish I still had that note book!). I attempted to write a blog once but as always, life got in the way. Well that was my excuse...I just don't think I actually had anything that I was passionate enough in my life to write about. Now I do and I want this blog to be a place where I can just let it all out as such. I was having a conversation a couple of days ago with a good friend and it dawned on me that I am a serious over sharer on Facebook. I am one of those people who posts photos of their dinner or checks in when they have just nipped to the shops. I don't know why I do it but I can only imagine this frustrates the life out of people who don't care about my every breath and move (which to be fair is probably 99% of my Facebook friends) and it only got worse in September 2014. On 14th September 2015 at 11.55pm I became a Mummy. Rather than being a wife, daughter, sister and granddaughter, I became Mum and my whole life turned upside down in a way that I never thought was possible. I was always proud when I called myself a wife as I married my childhood sweetheart and I am the luckiest woman to be with him but calling myself a mother was pride on a whole new level. This also meant that my social media activity went off the scale!!! Now the question I asked myself a few days ago is does anyone really care? Does anyone care that bubs is eating porridge or slept well or about his bowel movements?!? The answer to that is yes...Me..I care. I want to remember all of these little moments as I found out recently that life is so precious and can pass you by so quickly so I don't want to forgot any of these little moments. From the first time smile all the way to his first pint..I want to remember and treasure it all. That is what this blog is. It isn't for anyone else but me. I am of course happy if you are reading this as I would love this to become an interactive thing and also a reassurance or support to others that might be going through same things (ie teething or weaning etc) but this is for me. Well, me and all my Facebook friends as I'm pretty sure some of my non mummy friends are getting very close to that unfriend button due to my constant Mummy spamming.